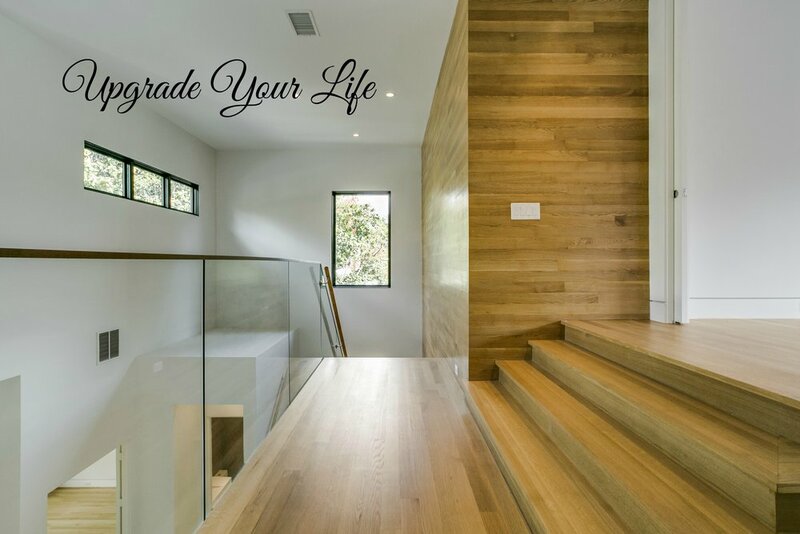 Our mission is to upgrade the quality of your life by anticipating your needs to create you a home with the most exceptional quality and design you deserve. We have created a team that brings the most creative ideas, strong attention to detail, energy efficient products, quality materials, and finish out to your fingertips. We take great pride in helping you design and customize your dream, "perfect" home. Let us make your vision a reality.